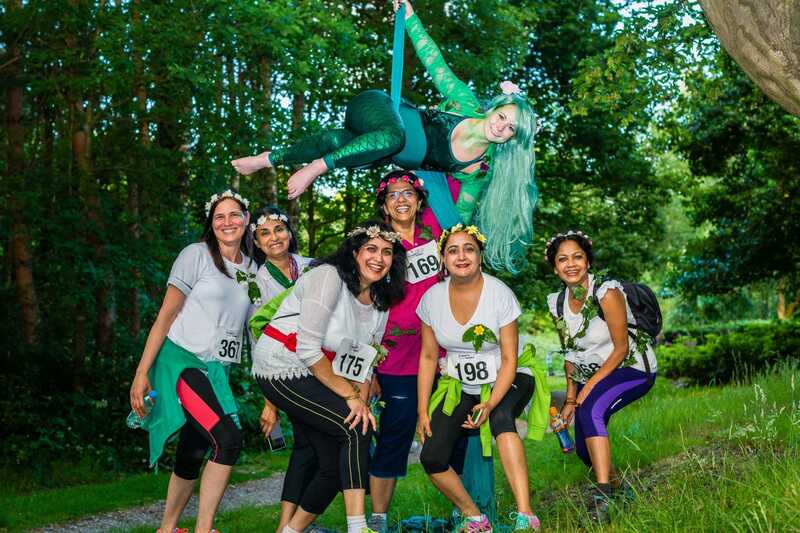 The event which sold out last year, with over 400 walkers raising a whopping £32,000 for Birmingham St Mary’s, is back. 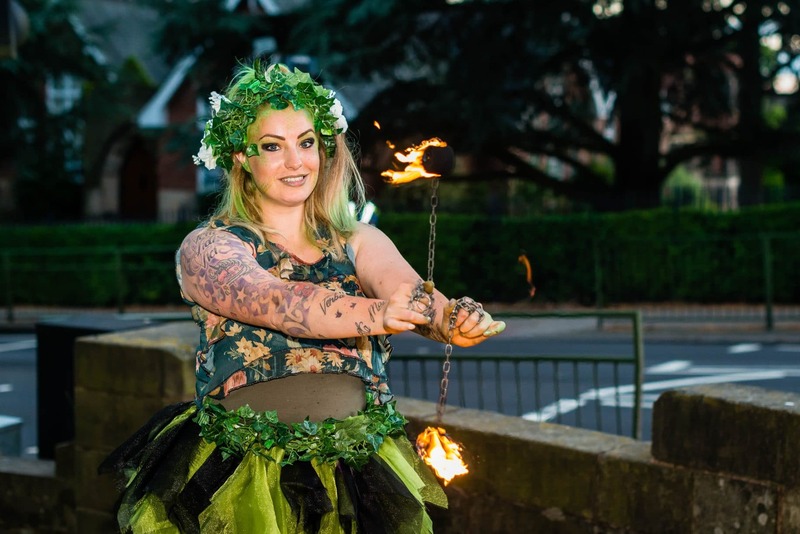 The ‘Enchanted Midsummer Walk’ – which is organised by the Selly Park based charity – will see hundreds of Brummies walk a 10k route across South Birmingham that’s strewn will mystical magicians, dazzling fire breathers, impressive aerial acts and so much more this June. The excitingly magical event takes place at dusk, mythical performers – including jugglers and stilt walkers – will guide participants along the route, creating a Shakespeare-inspired stroll. 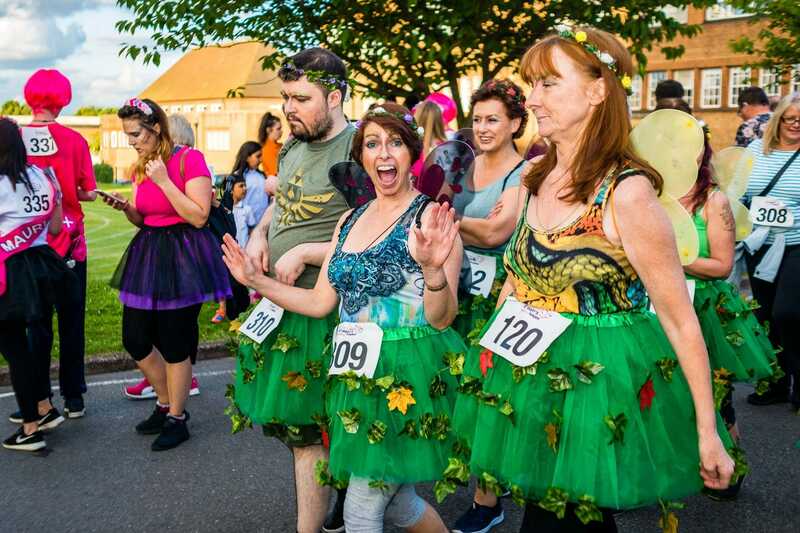 The walk begins at the picturesque Rowheath Pavillion in Bournville – where participants will be able to enjoy music, street food and drinks – before heading off into the leafy suburbs of Edgbaston, Harborne and Selly Oak. 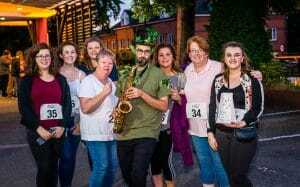 Along the route, participants will be treated to an ice cream stop to help them refuel and will receive a celebratory glass of fizz and commemorative medal at the finish line. 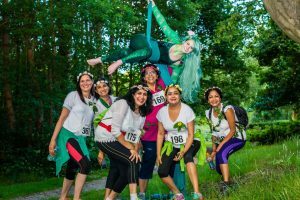 As well as creating magical moments, the walk is also an opportunity to celebrate the lives of loved ones who are sadly no longer with us. 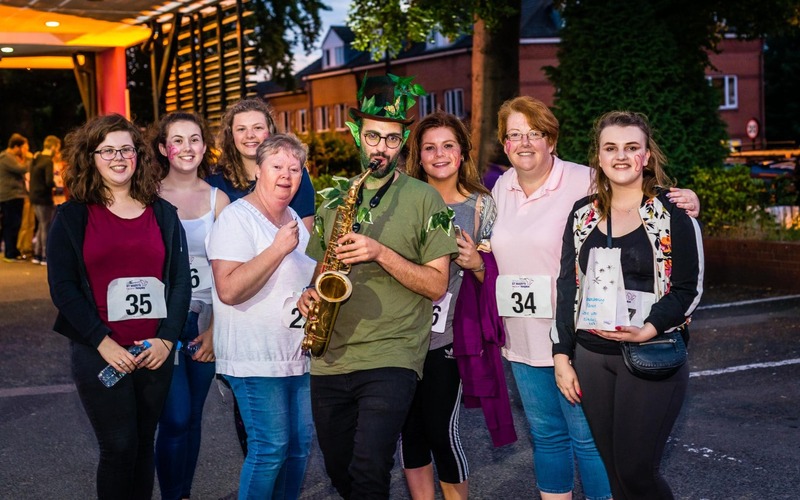 During the walk, participants will be able to visit the hospice at Selly Park, where they will be able to light a candle in memory of their special someone. Every day, Birmingham St Mary’s cares for 350 people living across Birmingham and Sandwell – whether that’s at the hospice, in people’s own homes, or in community locations such as GP surgeries.